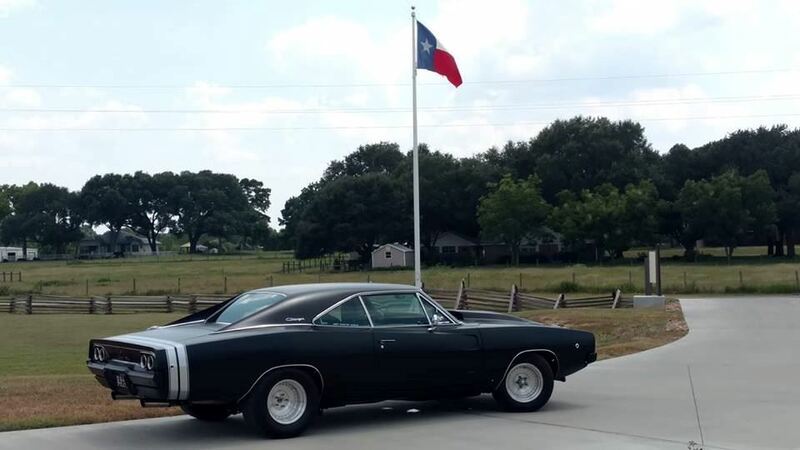 My 1st car was a 68 Charger that I traded my 10 speed bicycle for, I was 14 & it was the late 70's, got the car running but ended up having to sell it, I always regretted it.Through the years I have owned lots of cars all brands, but never another 68 Charger, until 2011 I was diagnosed with Kidney cancer & Multiple Sclerosis , I had to sell my Hot Rod Harley,could not ride anymore, so I decided to go back to my 1st love, another 68 charger,having MS made building this car very difficult & it takes me a lot longer to get things done, mostly 1 to 2 hours at a time & then have to quit for the day, some days no work at all, but I have not given up LOL, the car has a 512 low deck stroker BB mopar, Hughes Hydro Roller Cam , super stealth Max wedge port heads, 600ish HP, Transmission is a 518 overdrive full manual valve body, Dana 60 rear 3.54 gear, MOST important is COLD AC :) , this is a street strip car, I built it to drive & have fun. 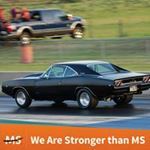 SPECIAL call out to my AWESOME wife Della Keel, if not for her true love & support this Charger build would have never happened, thank you my Babydoll !!!! Had installed Nitto 325-50-15 Drag radials, but the car would not hook at the track, so I got some Mickey Thompson 325-50-15 DRadials. This video is a group of pictures before & after of each area of the car.